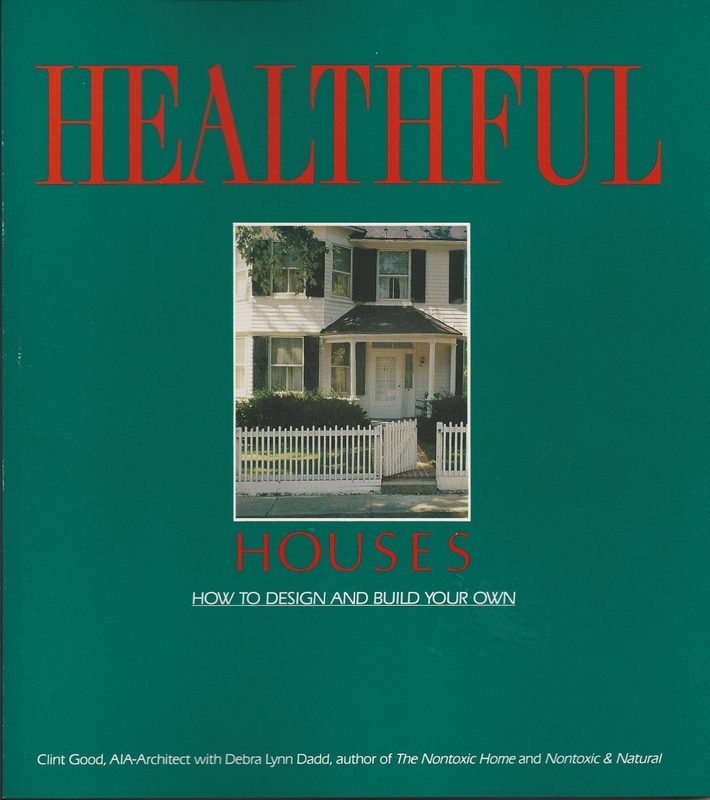 Healthful Houses: How to Design and Build Your Own, Clint Good, AIA, Guaranty Press, 1988. “Site Selection,”The Human Ecologist, Human Ecology Action League, Winter 1991. “Ethics of Environmental Architecture,”The Marketplace, Mennonite Economic Development Associates, Nov/Dec 1991. 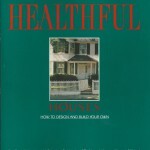 Featured in the following periodicals: Wall Street Journal, Changing Times, Washington Post, Professional Builder, King Features Syndicate, Human Ecologist, New Realities, The Bookwatch, East/West Magazine, Practical Homeowner, Southern Living, Whole Earth Review, Special Report magazine, 1001 Home Ideas, Naturalist Review. We will be pleased to address your group and connect you directly to those who will have concepts of value to present to your group. Please contact us.